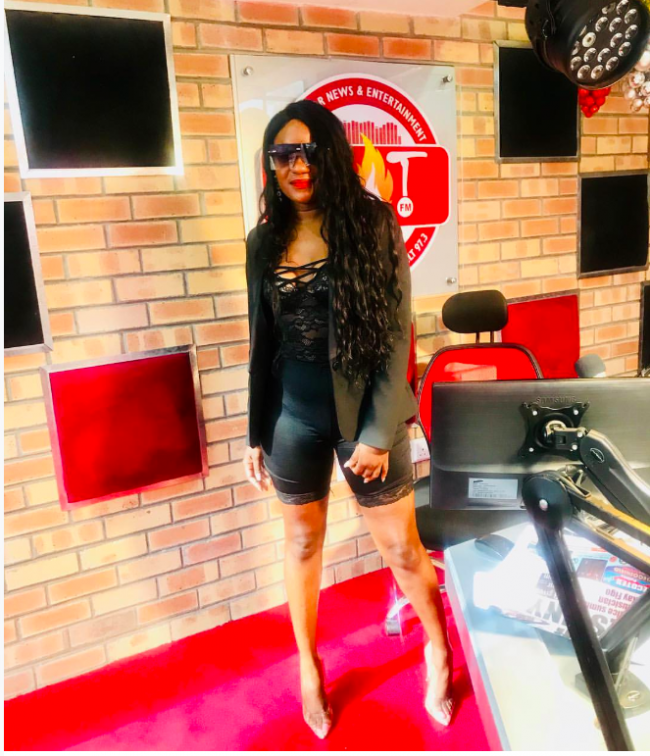 Hot FM managing partner Oscar Chavula says he wouldn’t mind if his female workers go to work naked. 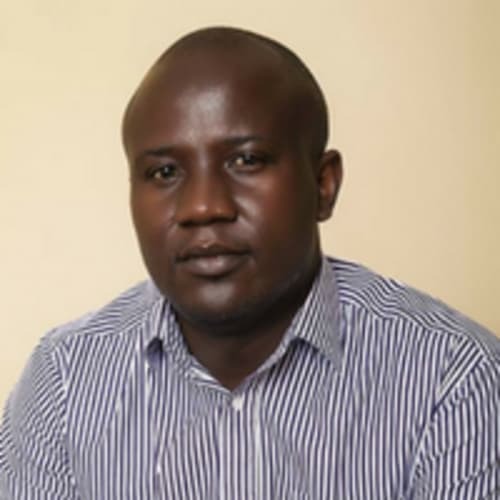 Chavula, who co-owns Hot Fm radio with Copperbelt minister Japhen Mwakalombe says he does not care about decent apparel but performance. 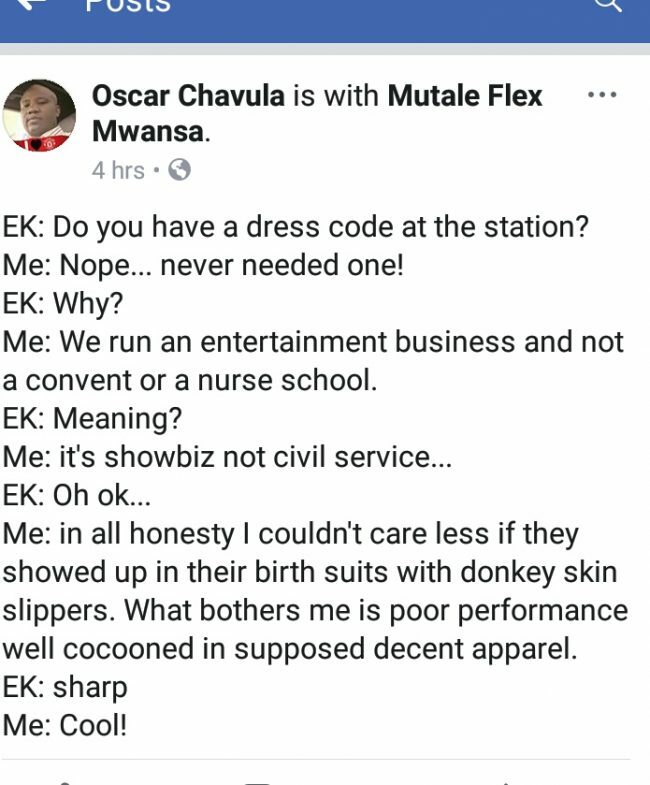 Chavula was commenting on a social media storm caused by one of his radio presenters Mutale Mwanza who reported to work in brothel outfit. 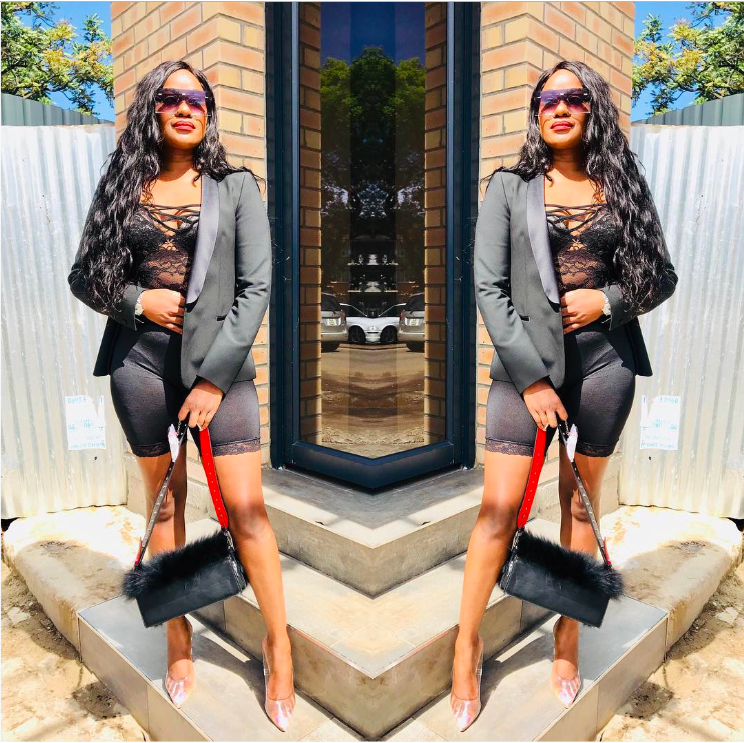 Mutale was seen wearing very tight clothes ( thigh cling) with almost bare chest and stomach while struggling to hide her protruding belly with one hand. But in her defence, her boss Chavula, who stands for nothing, said he is not running a nursing school but an entertainment business. He says he only cares about performance. Clearly this is the wrong person to run a business, no wonder the radio is going down everyday. We have the financial statements. A business must have a good image and reputation. that image is determined by the society the business operates in. Moreover, a radio station is not just about entertainment, it’s mostly about information. And entertainment is not walking around naked or encouraging women to strip. There is more to entertainment that naked women. As far as we know, this woman is a senior officer at this radio station. She interviews important people including ministers. Will Chavula be happy if one day Mutale will go in the studio to interview the president while wearing only a G-string and headsets?